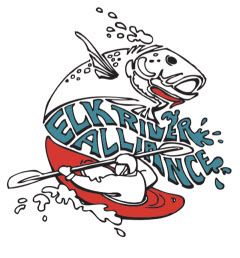 What is the Elk River Alliance (ERA)? ERA is a community-based watershed group that aims to connect people to the Elk River, ensuring it is drinkable, fishable, and swimable for future generations. Where are the boundaries of the Elk River Alliance? Our focus area includes where waters drain into the tributaries and main stem of the Elk River in southeastern BC, Canada. Goals of ERA: Increase and ease access to information, respecting the public right to know about their water. Encourage public participation to restore and enhance aquatic ecosystems, wetlands and riparian areas. Using education and community outreach increase water literacy and participation in decision-making about water; including, Water Smartconservation strategies supporting targets to reduce water consumption by 20% by 2015.